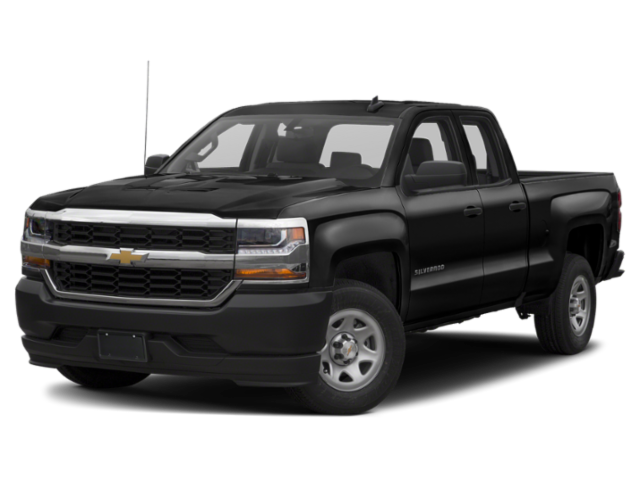 In need of a truck with capable performance and towing capacity? Matching the 2019 Ford F-150 vs. Chevy Silverado 1500 would be a logical choice. Both vehicles have developed a following around Naperville, but which comes out on top when comparing their powertrains, capability, and technology? When it comes to engine choices, the F-150 offers stronger options to match your performance needs. 3.5L V6 EcoBoost: Makes up to 375 hp and 470 lb-ft of torque. High-Output 3.5L EcoBoost V6: Makes up to 450 hp and 510 lb-ft of torque. 2.7L Turbo: Makes up to 310 hp and 348 lb-ft of torque. 5.3L V8: Makes up to 355 hp and 383 lb-ft of torque. 6.2L V8: Makes up to 420 hp and 460 lb-ft of torque. Max Towing: The 2019 F-150 delivers best-in-class towing of up to 13,200 pounds vs. up to 12,200 pounds with the 2019 Silverado 1500. Max Payload: Experience a best-in-class payload of up to 3,270 pounds with the Ford F-150 vs. up to 2,250 pounds with the Silverado 1500. 360-Degree Camera with Split-View Display: A 360-degree bird’s-eye view helps with low-speed maneuvering. Class-Exclusive Pro Trailer Backup Assist: The Ford F-150 makes it safer and easier than ever to connect with a trailer. Features and specs like these are bound to leave you curious about the other ways in which the new F-150 outclasses the 2019 Chevy Silverado 1500. Satisfy your curiosity with a visit to our Yorkville-area dealership, where you can test drive the 2019 Ford F-150 today. In the meantime, contact us online with any questions. 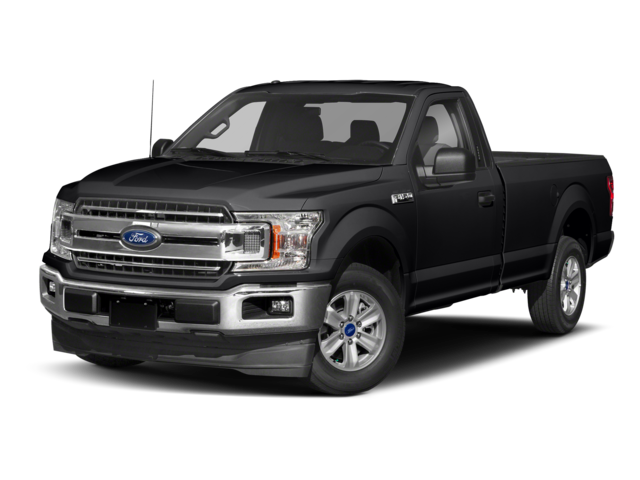 If you’d like to learn more about the F-150 and its seven available trim levels, compare the F-150 vs. Raptor to find out what exclusive features are offered on the off-roading Raptor.